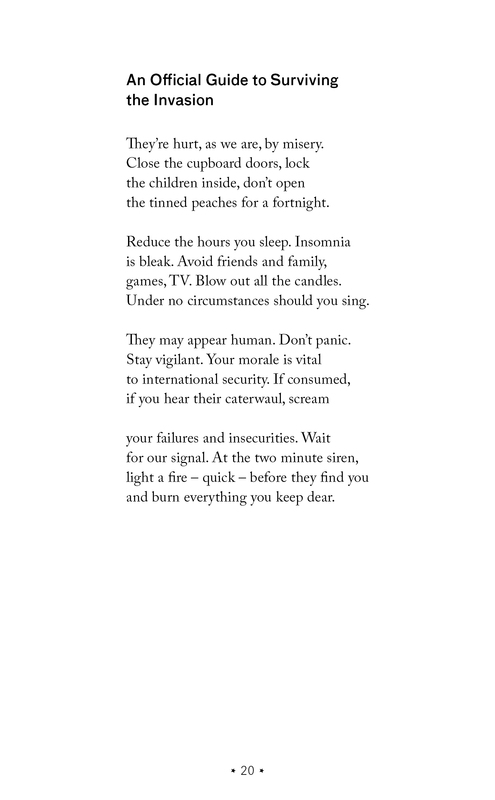 We’ve just heard that Russell Jones’s poem, “An Official Guide to Surviving the Invasion”, is being made into a film – a horror that sees Scotland on the cusp of an unknown epidemic. Thanks to director Nathan Elliott and producers Misha McCullagh and Marian Roarty for picking up on Russell’s excellent work. You can read the poem below, as taken from our pamphlet Dark Matters, and follow the film’s progress via Facebook and Twitter. Anticipation is high here at Tapsalteerie HQ!